Volunteers are essential to our service. To maintain accessibility and availability in the system, we need to maintain and sustain our volunteer workforce. We celebrate our volunteers annually at our Volunteer Appreciation event. For the last two years a volunteer driver has received our Volunteer of the Year Award. 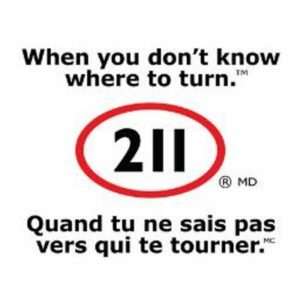 We currently have 41 drivers, 14 in the South and 27 in North and Central Frontenac Townships. Complete an FTS Volunteer Application Form (PDF). You must carry $2,000,000 liability on your car. You must provide 3 references. You must have a Vulnerable Screening check. There is no cost to you. We provide the paperwork required. To be a volunteer driver you must have your G license and a reliable vehicle. 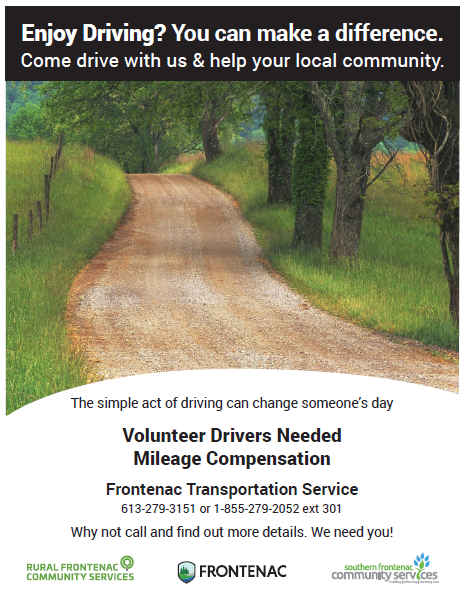 A volunteer driver is paid a mileage rate which is non-taxable. No wages are paid. We pay this bi-weekly. What is the typical pay for rides? A ride from Sharbot Lake to Kingston, the volunteer driver would be paid approximately $65.00. 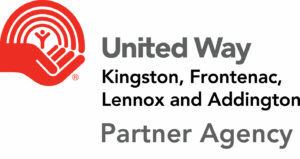 A ride from Verona to Kingston, the volunteer driver would be paid approximately $40.00.